CHICAGO (WLS) -- A budget crunch in Cook County could lead the amusement tax being extended to include bowling, golf and cable television. 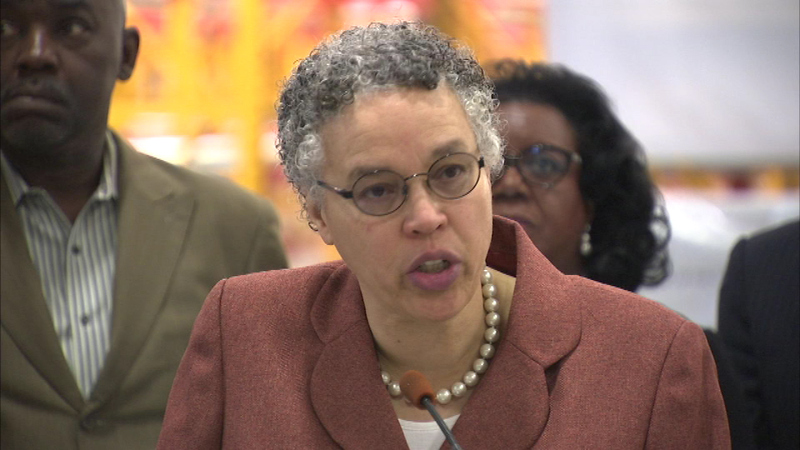 Cook County Board President Toni Preckwinkle said the additional revenue would help close a nearly $200 million budget shortfall. Her budget plan would also expand the tobacco tax to include electronic cigarettes and vapor products. Comcast released a statement regarding the proposed amusement tax increase on cable TV. The company said the hike would be hard for its customers to take on. "Most everyone watches TV, and for many, it provides their most consistent and reliable source of news, information and entertainment. Comcast appreciates Cook County's efforts to create a responsible budget, but this increase could make it harder for many Cook County families to gain access to cable TV services. This latest tax increase, combined with other recent tax and fee increases on cable TV services, would create an average additional burden of about $100 a year for millions of households in the county - without adding additional value or services. That's a huge dollar amount for any family to absorb."